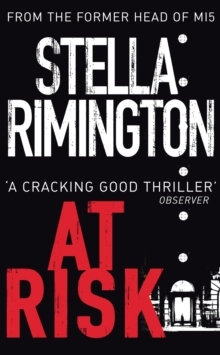 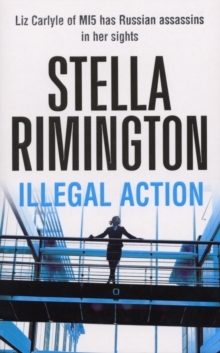 ILLEGAL ACTION is the third thriller from the former head of MI5 and bestselling author Stella Rimington, featuring MI5 officer Liz Carlyle. 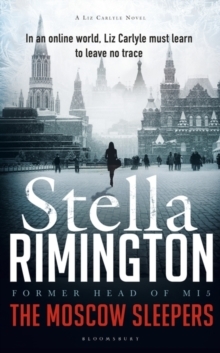 When MI5 intelligence officer Liz Carlyle learns of a Russian government plot to kill super-rich Nikita Brunovsky - a man who openly criticises the Putin regime from his London base - it's a race against time to track down the killer. 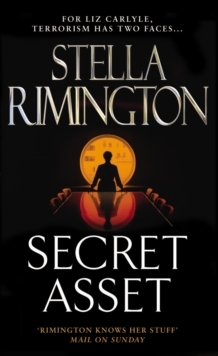 How the man is to be silenced is unclear, but the Foreign Office dreads any kind of incident and Liz must work fast to protect him. 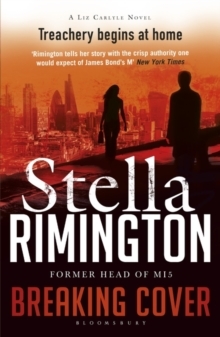 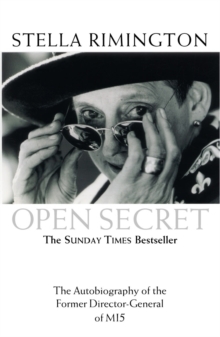 As she goes undercover, desperately trying to find out who in Brunovsky's retinue might betray him, Liz discovers that an `illegal' Russian agent has arrived in London.